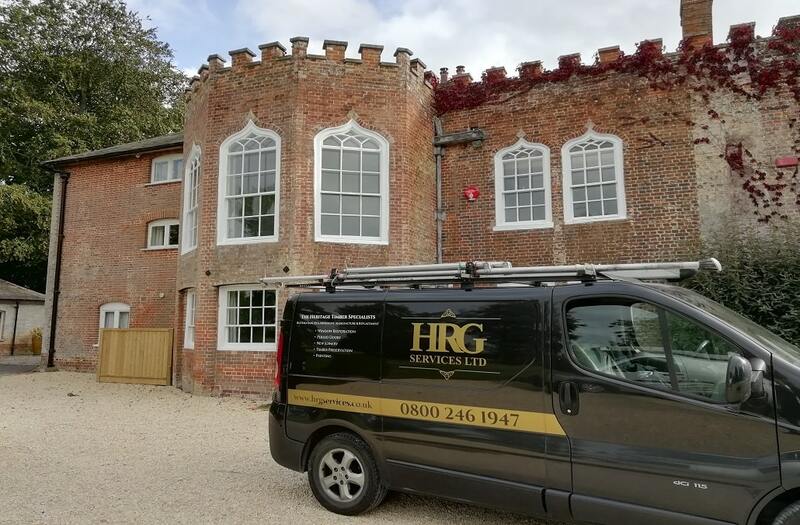 HRG Services Ltd provides various sash window options to suit our clients needs, throughout Dorset and the neighbouring counties of Hampshire, Somerset and Wiltshire. 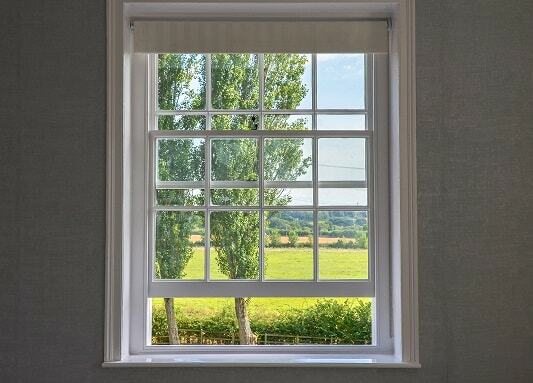 Tailored for each individual sash window, using our expertise we can restore your original sash window back to sound wood, without the need to replace them, saving you money and preserving the history and look of your home. 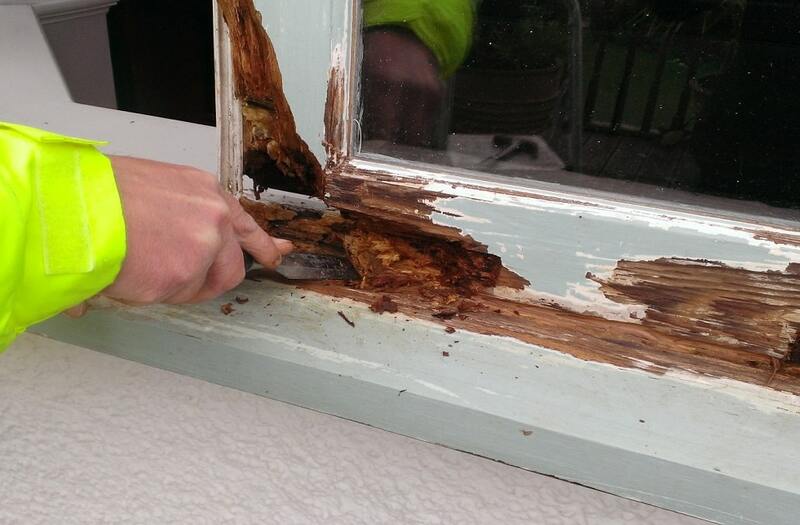 Our team carefully remove all rotten wood from the affected area. 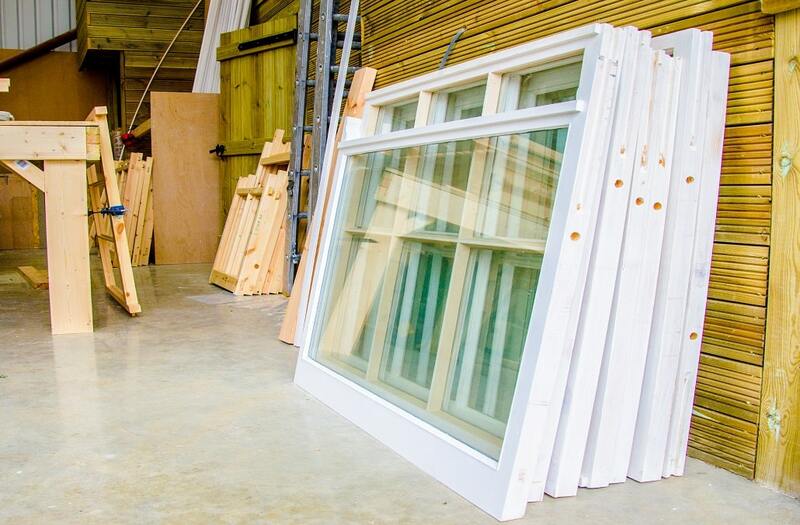 There are many options for our clients who have sash windows. 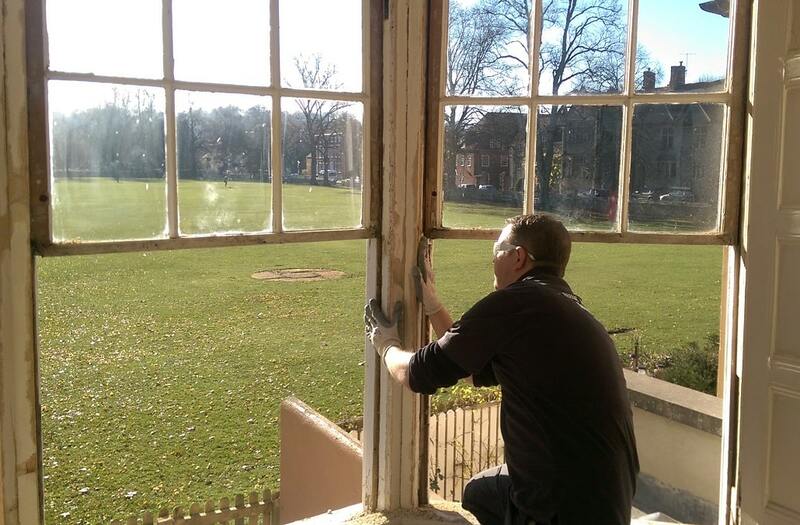 Can I save my original sash window? 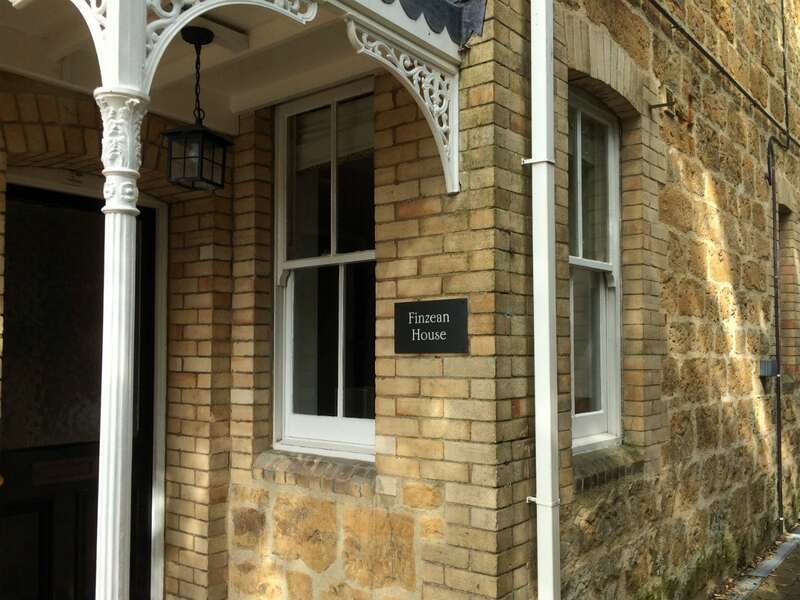 Do I need sash window replacements? Am I allowed sash window replacements? Can I make the original sash windows more energy efficient? The list is endless and can often feel overwhelming. Do not fear HRG Services can provide you with all the answers and more. We can advice you on all the options for your sash windows for you to choose the one that suits you, your property and your budget the best. 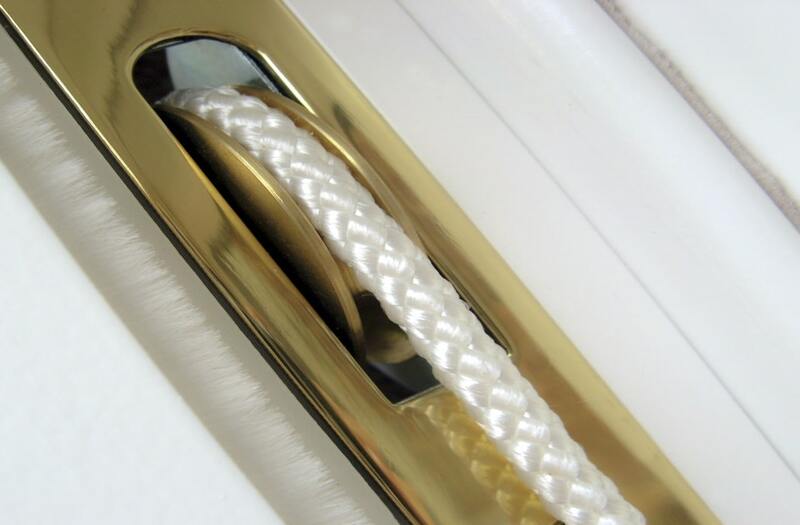 From the our basic draught proofing package right through to installing slim double glazing into your existing windows HRG have done it all and have the expertise to advise you what is best. 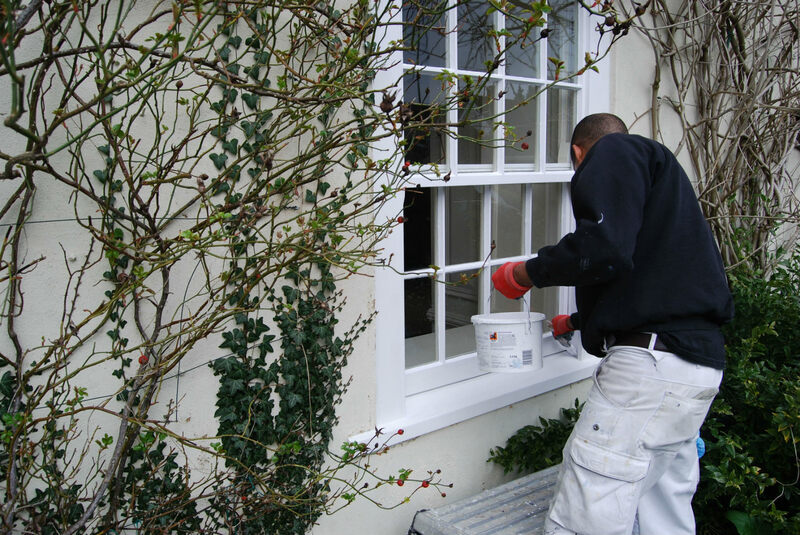 Most customer we meet are often unsure of the sash window options they have, our survey team are happy to fully explain each option to them and ansewr any questions they may have. If you have Sash Windows and would like us to provide a free no obligation site survey to discuss your sash window options then please don’t hesitate to contact us, we would be happy to help.